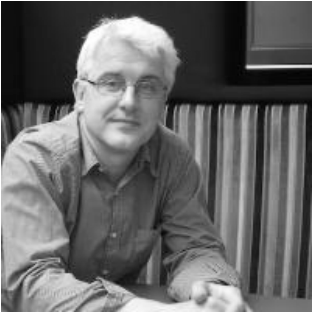 Richard Wilson is a TV and radio producer and gag writer. He produces prestigious comedy shows such as Never Mind The Buzzcocks and Have I Got News For You and is currently Head of Comedy Entertainment at Hat Trick Productions. 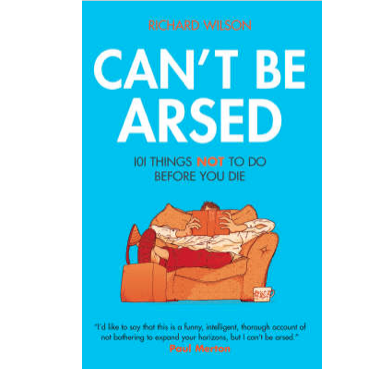 His first humour title, CAN'T BE ARSED: 101 Things NOT To Do Before You Die (Portico) sold over 100,000 copies. 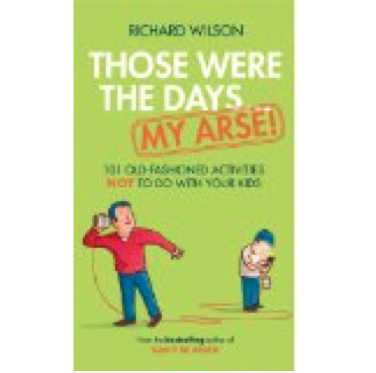 His latest book, THOSE WERE THE DAYS..MY ARSE (Portico, 2013), is a sideswipe at those who idealise the dangerous childhood games of old. 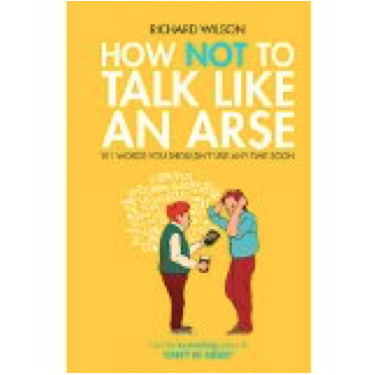 In HOW NOT TO TALK LIKE AN ARSE Wilson argues the case against 101 modern words, which you should avoid using - unless you want to sound like an arse.